With a carefully selected interdisciplinary team, we take a holistic approach to serving individuals and families and guide them through processes and choices that foster a realization of their hopes, dreams and goals. Services include Community Habilitation, Waiver-Respite, In-Home Crisis Respite, Short Term Family Assistance, Family Reimbursement Assistance, Start-Up and Support Broker services and Fiscal Intermediary (FI) services. This wonderful studio opened in June 2014. We offer a wide variety of creative activities and programs that support socialization, independence, community connections, personal growth and skill building. We are always searching for compassionate, dedicated individuals to work as direct support professionals (DSP’S) in a variety of job roles. Although background in the field of developmental disabilities is certainly a plus, it is not required. Foundational to serving in this field is having the right mindset, core values and passion for serving individuals with developmental disabilities. We can provide training and support to empower our staff to holistically serve and partner with individuals and families. We offer competitive wages and flexible schedules. We would love to hear from you if you would like to explore this meaningful opportunity with us! The only distributor of films specifically and exclusively related to the field of intellectual and developmental disabilities. 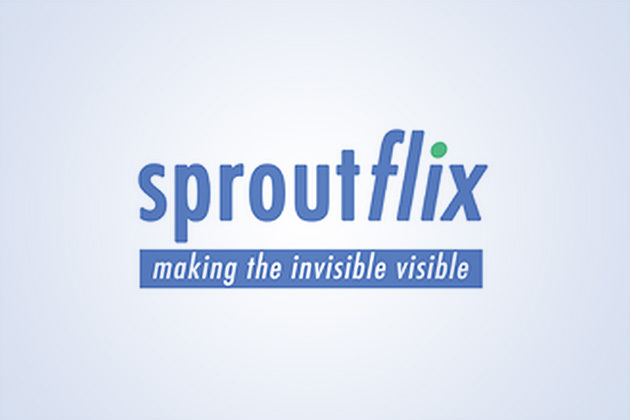 Sproutflix offers streams, downloads, DVDs and playlists to be purchased and licensed for institutional use. We believe film can inspire, inform, and affect change. It is a powerful educational tool and the perfect addition to any curriculum or training program.